We can define a smart home as the art of using home automation technology to provide a convenient and safe home environment for its residents. The smart home criteria are on a high scale of changing and converging technologies. Nowadays, most people have heard something about the technologies involved, such as wireless network,Artificial Intelligence (AI), Internet of Things (IoT) and Cloud Services. But how do these technologies magnify the whole dynamics of the existing home system? How do they help improve on convenience, comfort, security, energy savings, and wonderful entertainment experiences in our homes? Smart home technology comprises a centralized management system of the general requirements of a home. These requirements include lighting, ventilation, air conditioning, multimedia, security, home appliances, and other systems. The centralized management not only aids in increasing comfort, ensuring a secure home, and improving the quality of life, but it also improves energy savings by a large percentage. However, the smart home system is not a basic need. Some people prefer having one user interface controlling multiple systems individually. Others are overwhelmed by the new technology. What to have is solely dependent on the amount of income that you have at your disposal and how much exposure you’ve had to smart home technology. What is a Smart Device? Recently, the ability to make a distinction between what we term as “smart devices” and devices that can deliver an integrated experience has become very difficult. However, a device cannot be termed as “intelligent” by the mere fact that its controls are apps and web pages. For instance, considering online security setbacks, such as the hacking of online systems, we can’t call allowing accessibility of a home to the online systems smart. We define a smart device as an electronic device connected to other devices or networks through various wireless area networks, including Bluetooth, Wi-Fi, ZigBee, and Z-Wave. A smart device must, therefore, meet the following criteria. It must be a network-connected device. It must have a way of communicating with the connected devices. In this case, it must have a wireless mode of communication. It must be programmable in a way that you can set it to perform various tasks, such as a heating system that can raise or lower the temperature. Provisions of a Smart Home? To adjust your thermostat on your way home, so that it can start working on a schedule to ensure that your home is warm or cool and relaxing upon your arrival. That when you approach your garage, the door should open immediately, and the outdoor lights should automatically light up. To turn on your indoor lights and adjust them to the most pleasant level. You also want to have some soothing music playing from the playlist that you love most. Your television to automatically start streaming the sitcom that you watch daily at a particular time. That by the time you finish with the television, your smart cooker will have prepared you a perfect meal. To go through the security camera footage for the entire day as you take your meal. Your fridge to provide me with a menu of dishes that can be prepared based on the available groceries at home. That as you retire to bed, all the lights that are still on to go off and all the open doors and windows to be auto-locked. Oh, and also, that your thermostat regulates the temperature for a good night’s rest. The above activities show that a fully integrated smart home not only makes your home comfortable, but it also makes your life very easy. You get to be in control of your entire house starting from lights, AC, doors, windows, etc. without having to install a lot of outlets. Furthermore, this control ensures that you do not have to get up whenever you feel that the blinds should go up or down. The common problems that you could likely face with this technology include the following. To avoid any of the above, we recommend using a tablet or a phone where you can check on the entire house without moving around and fix all the problems in a matter of seconds. A main switch is also a good mode of controlling the entire house. The main switch will turn everything off in a matter of seconds. A smart home system aids in reducing your electricity bills, and it makes life very easy for you. These two, along with security, are a few of the advantages that come to mind when considering a smart home system. 1.Saving your money by reduce energy cost,like Heating and Cooling. 2.Saving your time for House keeping like room clean,cooking. 3.Protect your home from danger. What is a Smart Home Ecosystem? You might have many smart devices in your house that are working independently. If this is the case, then you can’t have the optimal smart home experience. You might have what it takes to have a smart home system, using up to 15 different apps, but when they don’t work together, that does not make life any more comfortable or easier. Just as the planet’s ecosystem is formed by the interaction of a community of organisms within their physical environment, a smart home also has its own ecosystem which is formed by various smart devices and different cloud services. A smart home ecosystem provides a unified portal to manage them together. Recently, companies have created these ecosystems. The Apple Home kit, Amazon Alexa, and Google Assistant are a few of the top examples. Some smart device manufacturers, such as Nest, which is a subsidiary company of Google, SmartThings (Samsung) has also created their own ecosystem by coming up with apps and web portals. This is to give people who use their devices the ability to control all their smart devices and systems with one interface. It is important to note that these different ecosystems do not work with all devices. Companies use different proprietary technologies to compete with one another. This means that the smart devices in the market are also different. To avoid buying a smart device with an incompatible smart home ecosystem, ensure that you have proper knowledge of the smart device and the smart home ecosystem that you are purchasing. The smart home comprises of different networks, including Artificial Intelligence (AI), Internet of Things (IoT) and cloud services, which make the device work smartly. And though they might be clumsy sometimes, manufacturers are improving them by updating the software continuously. Moreover, a home automation system coordinates the operation of various electronic systems. For instance, in a home with a security system, a lighting control system, and some sort of audio/video control system, each of these systems only performs assigned tasks, which is listening to the status of security sensors, turning lights on or off, and sending commands to audio/video equipment. When an automation controller, such as Creston, is introduced in such a home, the above systems can work simultaneously. As an illustration, a Crestron touchscreen or keypad can have a button that they call Away, and when you press that button, the lights can turn off or on, depending on the time of the day, all of the TVs and music systems can turn off, and the security system can arm itself. Therefore, the coordination of various sub-systems is simply what makes a “smart home” smart. How Can You Build Your Own Smart Home? There are two ways in which you can start building your own smart home system. 1. Purchase a packaged smart home system from a smart home systems contractor. Below are some of the best smart home system contractors who can provide complete solutions. 2. Install a DIY smart home system. Due to the smart home achievement being quite costly, most homes do not have inbuilt smart appliances or systems. Therefore, the most common approach is for the homeowner to install smart products into their own finished home. This is also quite affordable since having one user interface (UI) to control multiple systems individually is enough. With the increasing demand for smart home labeled products as well as people planning to have comfortable and secure homes in the future, the smart home idea is now more popular than ever. Taking time to perfect your home system is the best practice as it will provide your home of choice in the long run. Below is the editor’s recommendation of where we should start in the DIY smart home system. If you are going to build a smart home with a large number of wirelessly connected devices, it is advisable to have reliable and unlimited access to a Wi-Fi network. The Wi-Fi networks include the following options. Apart from the ability to switch and control the lighting system from your mobile device from wherever you are, a colorful room makes a house more jovial and relaxing. The following are the requirements of a colorful room. Have a comfortable home while reducing the energy bill at the same time by having the following. Leaving your home unguarded is not an option. Therefore, we recommend the following equipment. Investing in high-quality kitchen appliances and systems saves time, but the choice of appliances depends on your living habits and preference. Below is a list of some important devices that you might want to include. The following appliances can unburden you from the most cumbersome daily tasks: housecleaning and laundry. 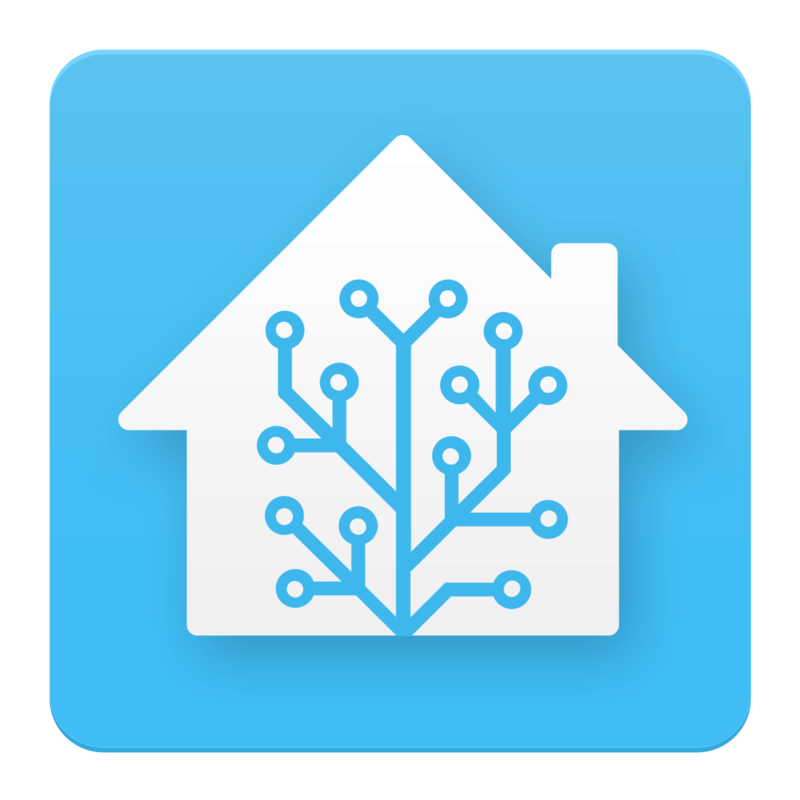 A smart home hub allows you to control all your smart devices using a single app. This allows you to have all the smart devices that you desire. The following are advanced entertainment machines that greatly improve your entertainment experience and enable you to have more fun with friends and family. Control and monitor all your energy uses with detailed information. Green Light is the best manager of energy. This is not a smart device, but, if there is an energy shortage or blackout, it is a great backup plan that ensures the proper working of your smart home system. Including any or all of these recommendations as part of your smart home will increase both the convenience your home provides you and how much you enjoy living there. Too many talking about smart home,the best way to feel the power of smart home by experience,here is some pop-up stores you can visit. You can get in-person expertise and advice from Amazon consultants from these stores, include Amazon Echo, Fire TV and other smart home devices,you can also get online prices on in-store devices. Like Amazon,Apple also unveils smart home experiences in its retail stores worldwide. Google only have two pup-up stores in New York and Los Angeles.